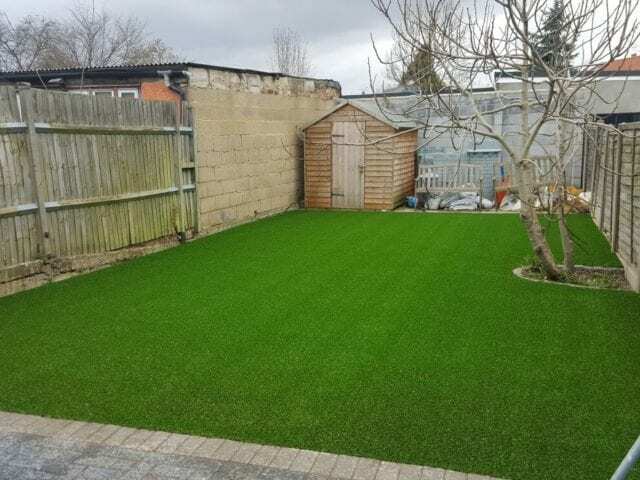 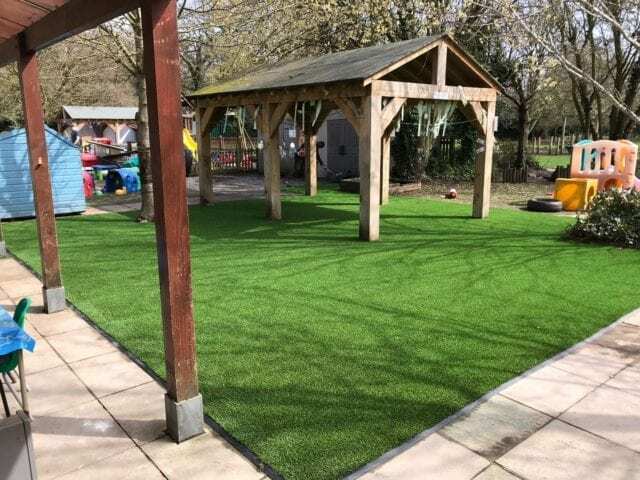 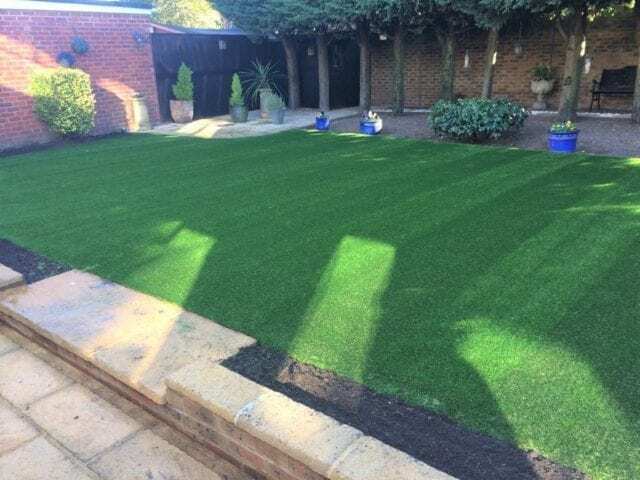 This installation at Woodside Academy also makes use of foam underlay and rubber edging to make the area even better for young children. 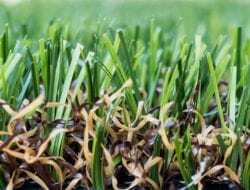 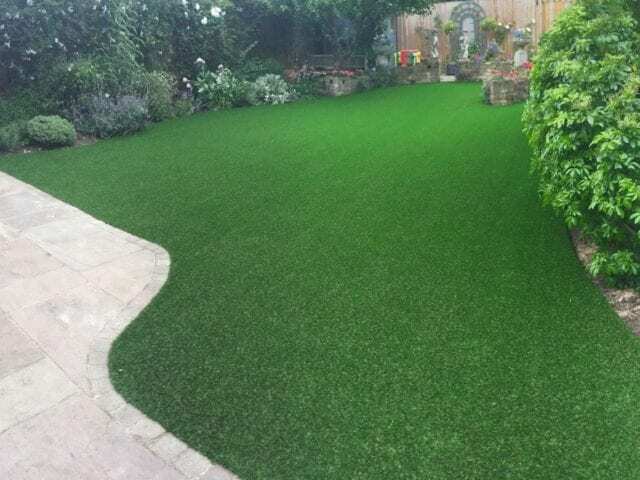 Rubber edging is installed around the perimeter to create a more gradual difference between two surfaces. 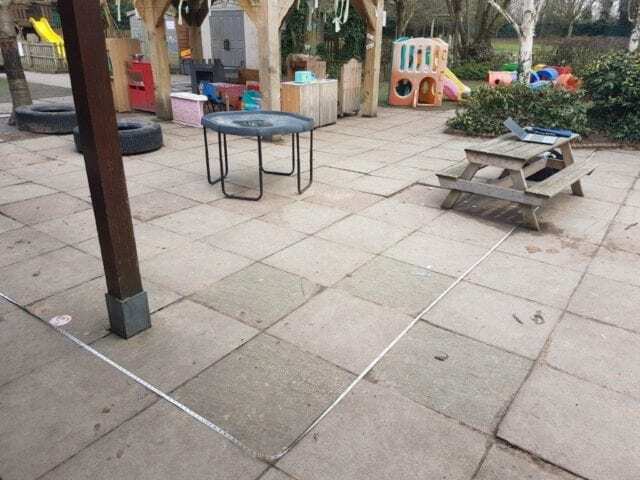 This helps prevent slips and trips from fast running feet and a foam underlay can help make concrete or hard surface areas feel softer underfoot by providing a bit of extra cushioning, making it perfectly safe and suitable for children’s play areas and schools.